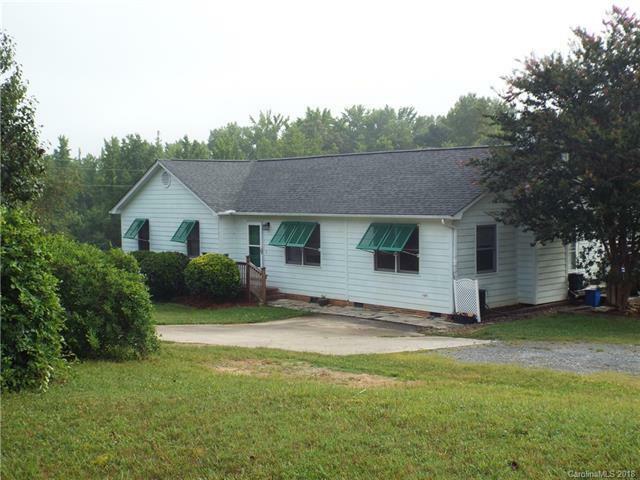 132 Loray Farm Road, Dallas, NC 28034 (#3411816) :: Robert Greene Real Estate, Inc. Rural Retreat! Cute ranch with eat-in kitchen and nice family room addition with wood burning fire place. Detached garage workshop. Two Parcels being sold together to reflect the 1.26 acres (Parcel #168415 & 168421).